For those of you who missed the news yesterday, Jo has decided to launch her very own company and stamp line!!! It's so exciting, right?? 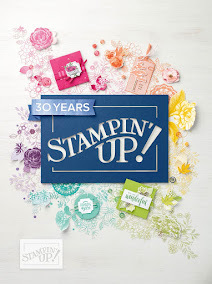 Every day we will show you a brand new stamp set from 3 Twenty Crafts and trust me, you don’t want to miss this! For my card today, I decided to use the masking technique. I never seem to think outside of the box, but for this card I did. I used my copic markers to color in the images and added some diamond stickles for some sparkly! You did an excellent job on the masking teqnique. 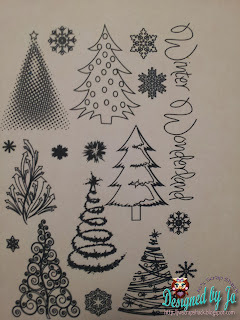 I want to try this, but my stamping isn't good at all. What a beautiful card!! The trees look so fabulous!! Love the bow!! Wow Candice, I love this card! I love the way you have group the trees, after seeing your and Jo's tree like this done, I realized I put the snow on mine wrong. lol Love your buttons and ribbon, and the sentiment is so pretty in red! Hugs! Wow! I love how you brought them trees to life....great job, I love the card! How fun are those stamps! Awesome card. I love the font of that sentiment. Beautiful card !!! 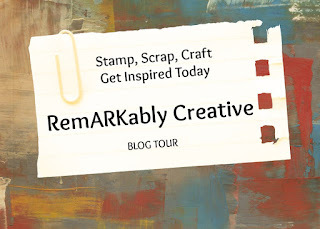 I love the colors and the stamps you used !! This is such a sweet holiday card - love how you tripled the trees and the cute buttons in the corner are the perfect touch! Candice this is so cute, love what you did with the trees, you go girl! I love this card. The stickles are such a great touch to the trees. I have never tried the masking technique before. I am a wee bit scared of trying new things. Great card! Pretty card! I have a hard time with masking,but you did a great job. I love the tree set. Love the glittery look of the trees! I LOVE your card. Masking the trees is a wonderful idea. TFS. WOW Candice this card is absolutely stunning!!! I love what you did using this tree and the stickles really bring this card to life! LOVE LOVE LOVE!!! Thank you my friend! Super cute! Love the buttons and colors! What a pretty card! I love that you left it "clean" so that the trees take center stage...perfect!! 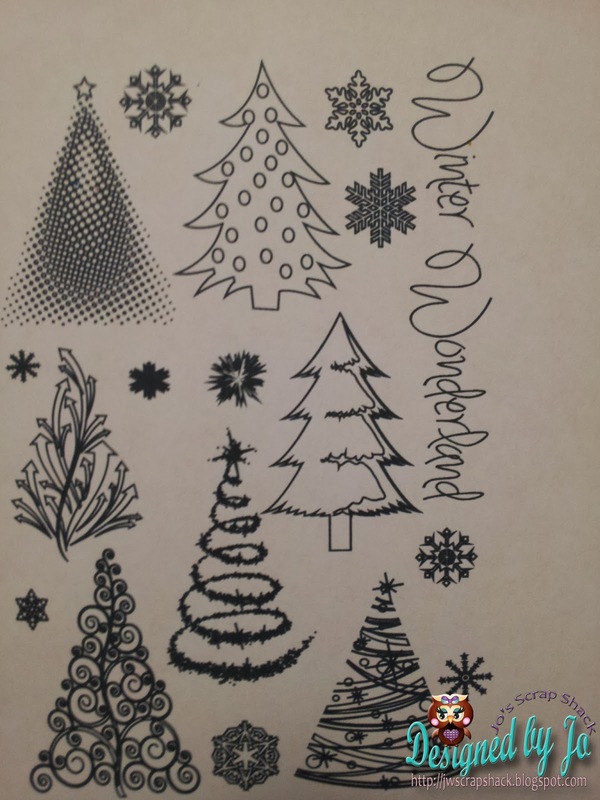 Like the snowy sparkly look of your Winter trees. 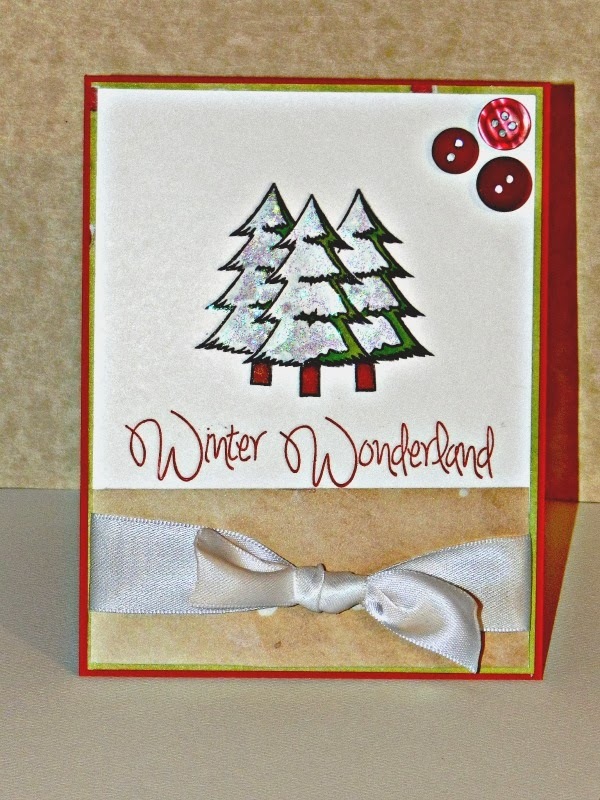 Hi Candice - this is super - love the tree stamps and the bow and the cute embellishments in the corner - wonderful job! Thanks for the hop and Enjoy your day.